Noted journalist & prize-winning author of The Newcomers, Soldier Girls, & Just Like Us. Speaks with compassion about the journeys of refugees who have been invited to resettle in the US, and the transformational nature of resettlement work for Americans who interact with these families. 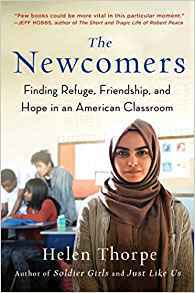 Helen Thorpe spent a year inside a high school classroom where she had the chance to observe 22 refugee and immigrant teenagers who had just arrived in the United States learn English together. The students came from around the world and perfectly mapped the countries that send the most refugees to the US. They excelled in their new home, in some cases acquiring so much English that they entered mainstream classes during their second year in the US. This was inspiring to witness, as many had arrived straight from refugee camps. Thorpe speaks about the transformation these teens went through after finding a safe home, celebrates the work of their dedicated English Language Acquisition teacher, and offers a fresh perspective on the subject of refugee resettlement, documenting how much joy and inspiration are found by those Americans who help displaced families find a secure place to live. America has been continuously at war since the fall of 2001. This has been a matter of bitter political debate, of course, but what is uncontestable is that a sizeable percentage of American soldiers sent overseas in this era have been women. The experience in the American military is, it’s safe to say, quite different from that of men. Surrounded and far outnumbered by men, imbedded in a male culture, looked upon as both alien and desirable, women have experiences of special interest. 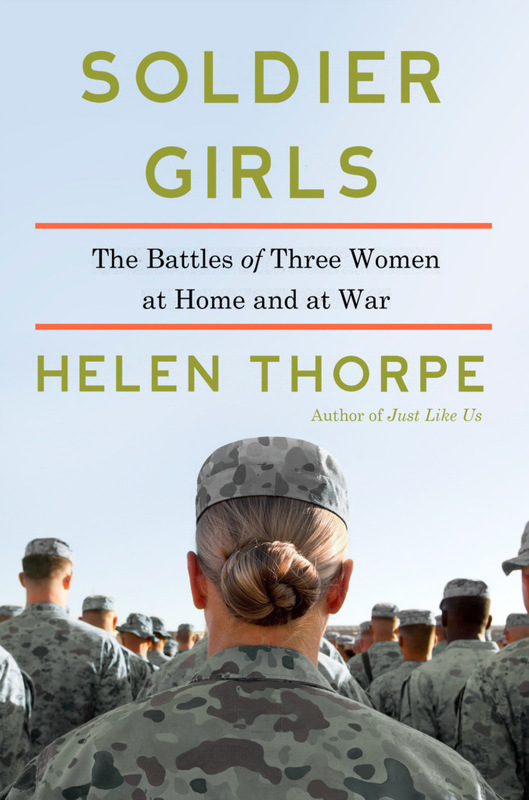 In this talk, based on her latest book, Soldier Girls, Helen Thorpe shares the story of three women on a 12-year journey into the military, overseas to combat, and back home. Thorpe bypasses the usual political rhetoric and instead conveys with objectivity and compassion the reality of individuals who are caught up in our broken immigration system today. No matter what one's opinions are about immigration, Thorpe offers fascinating insight into one of our most complicated social issues. Thorpe talks about what it means to struggle with one's identity, hide a stigmatized identity, or inherit an identity from one's parents and country. And what it means to craft an authentic identity of one's own, when one grows up pulled in two directions by different cultures. 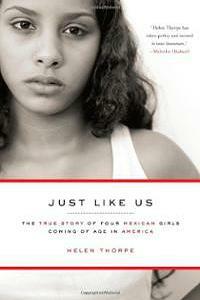 Thorpe speaks eloquently about the struggles that face the first generation in a family to acquire a college education. The students she followed acquired bachelor's degrees even though their parents had not finished elementary school. Thorpe describes how this accomplishment was achieved and why these students stayed in school. Helen Thorpe was born in London to Irish parents. She is an award-winning journalist who lives in Denver, Colorado. Her journalism has appeared in The New York Times Magazine, The New Yorker, Texas Monthly, and 5280. 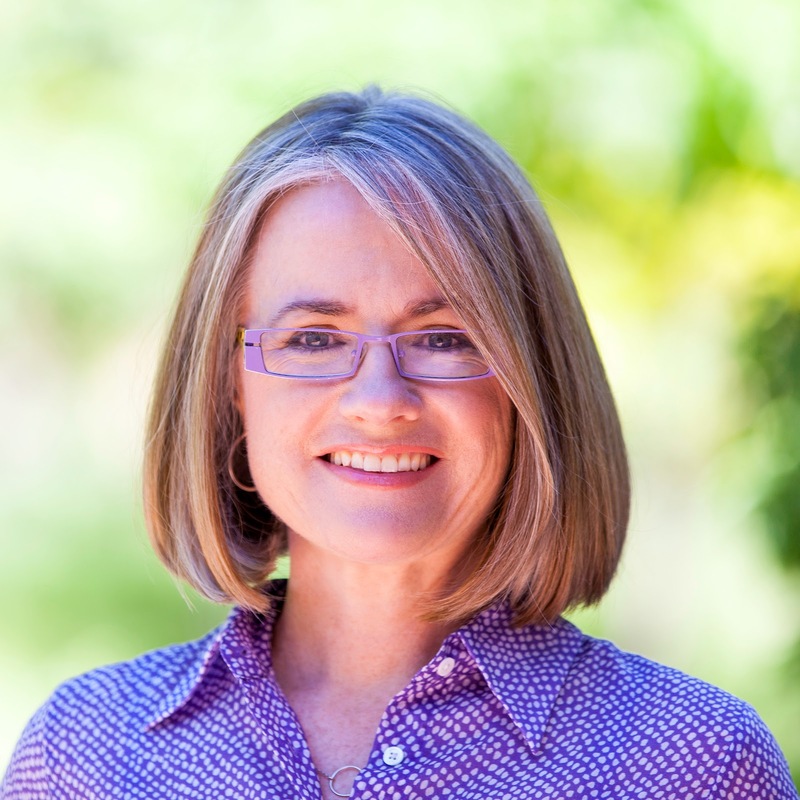 Noted journalist & author of TIME Magazine's #1 non-fiction book of 2014, Soldier Girls.